The Japanese messaging app Line is set to its flotation price at 3,300 yen ($33) per share, at the top end of the expected range. The company will list its shares in a twin offering in New York and Tokyo on July 14th and 15th. Line, the most popular app in Japan, Thailand and Taiwan, was started aftermath the 2011 earthquake and tsunami to offer a communication platform when numerous phone services were down. South Korea’s Naver Corporation owns Line and hopes the share sale will not only raise funds, but also enhance its profile to tie in with global expansion plans. 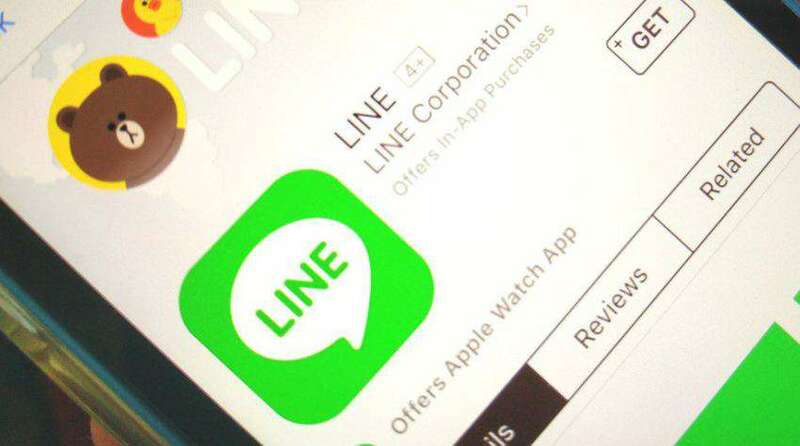 Even though Line is popular in a number of Southeast Asian Markets, the company has been struggling to expand its user base further. About 218 million monthly active users are there for Line. The company makes profit from advertising as well as marketing its stickers and games.